@UK PLC have now classified over 3 million commonly purchased products, and calculated carbon footprints for those products that have not already measured their carbon footprint. This allows us to build up your organisation’s carbon footprint from the bottom up, based on every product that you purchase. For most organisations: in the same way that your energy bill is only a small fraction of your costs, it is a similar fraction of your carbon footprint and other environmental impacts. Finding out the areas that have the largest impact is the first step to making meaningful reductions. Corporate and Social Responsibility cover a very wide range from good labour practices, through environmental and sustainability across to business ethics. There are also a number of standards that can help provide an indication of ethical business behaviour, such as good sourcing systems along with evidence based surveys. Large scale Carbon trading has now been established and whilst the $4 billion transferred to the 3rd world is a tiny fraction of international trade. 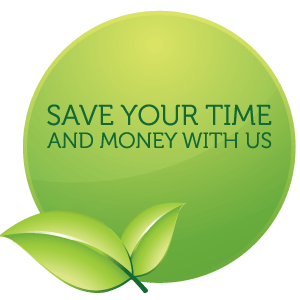 Order GreenInsight Find out where you could be saving. Just fill in the form bellow to register and one of our specialists will be in contact with you.